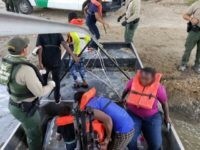 President Donald Trump will have plenty of options when agency officials present him with plans to block the growing number of economic migrants at the Texas border in June. 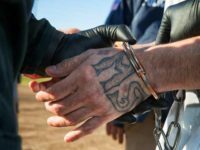 The apprehension and arrests of MS-13 members in the Rio Grande Valley (RGV) Sector of South Texas are up 212 percent during the first three months of Fiscal Year 2018 over the same period in 2017. 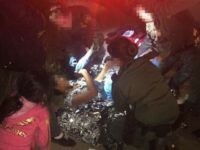 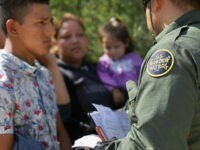 Border Patrol agents delivered a baby near the Texas border with Mexico shortly after the mother illegally entered the U.S.
Border officials are preparing a plan to deter migrants by splitting up border-crossing groups who claim to be family members, according to a leaked reports in the New York Times. 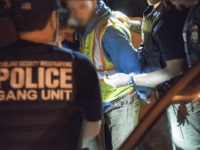 Police in Suffolk County, New York, say they stopped a MS-13 gang’s attempt to kidnap and likely kill a 16-year-old boy. 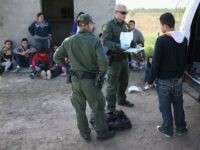 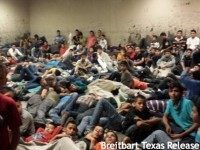 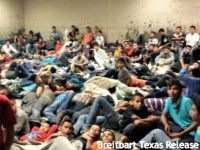 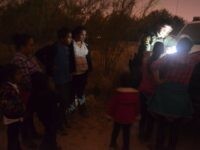 The attempt allegedly involved illegal aliens and Unaccompanied Alien Children. 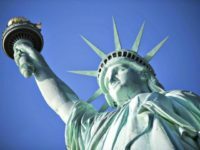 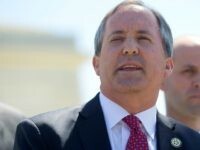 Texas Attorney General Ken Paxton said the ACLU cannot turn the Lone Star State into a sanctuary state for abortions. 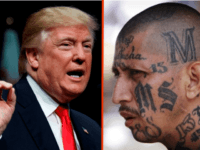 His remarks follow the overturning of a D.C. district court judge’s ruling that the federal government could not stop a teenage illegal immigrant from having an abortion. 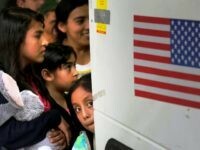 The D.C. Court of Appeals temporarily stayed the lower court’s ruling from Wednesday. 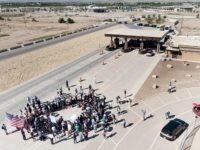 The attorneys general from eight U.S. states are attempting to stop a foreign unaccompanied minor’s request to have an abortion while she is in federal custody for illegally entering the country. 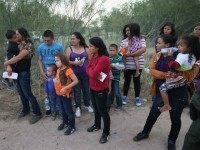 The attorneys general are supporting the federal government’s position that an illegal immigrant does not have a “right” to an abortion. 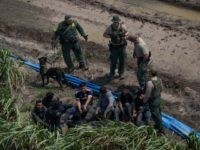 Despite the intense summer heat, thousands of illegal alien minors and families risked their lives to illegally cross the U.S. border with Mexico in August. 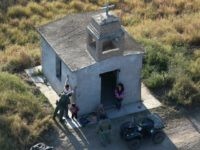 U.S. Customs and Border Protection (CBP) officials reported this week that the apprehension of Family Unit Aliens (FMUA) and Unaccompanied Alien Children (UAC) rose by 37 and 20 percent respectively. 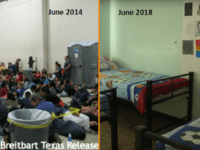 These numbers represent the fourth straight month of dramatic increases for these two categories of illegal immigration.